. 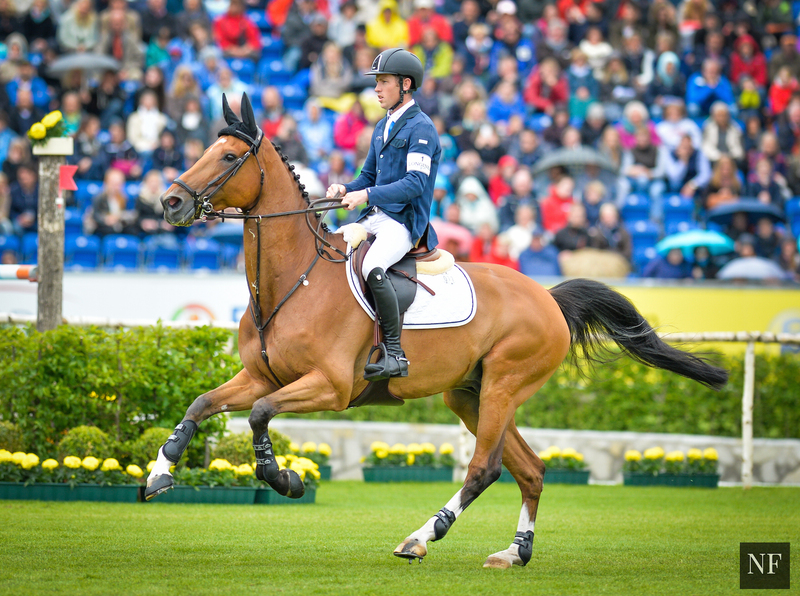 :: NO RIO OLYMPICS FOR THE HONORED SCOTT BRASH ::. 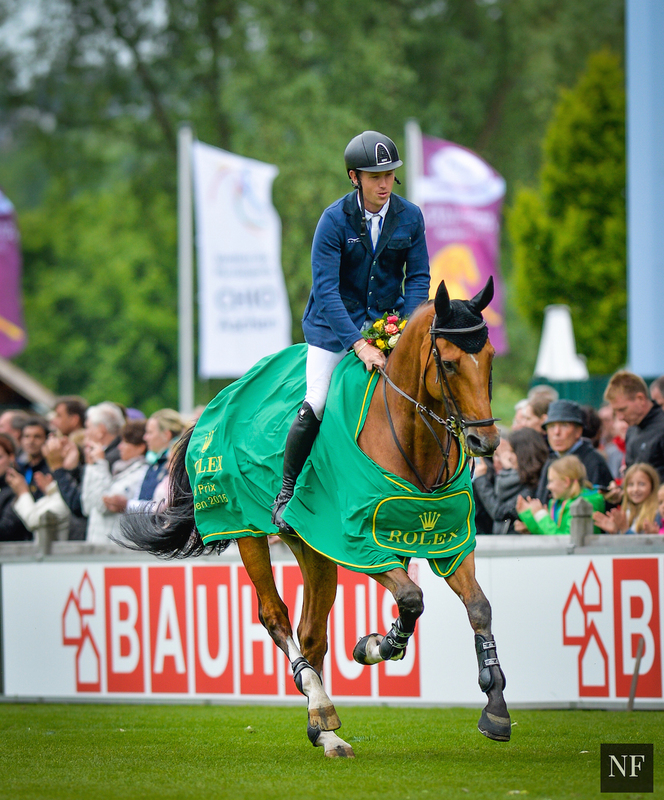 The extraordinary Scott Brash and his phenomenal horse Hello Sanctos will not attend the Olympics at Rio de Janeiro this year of 2016. Scott Brash would not accomplish his dream to attend the Olympics because Hello Sanctos was unable to be selected due to a minor injury. 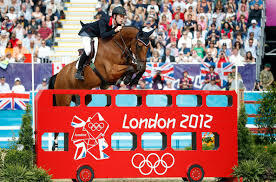 If it was only that Hello Sanctos will not attend the Olympics Scott can attend with his second best horse Hello M`Lady. But unfortunately NO, Hello M`Lady also picked up a minor injury at the start of the season and is not fully ready to compete at the Olympics. 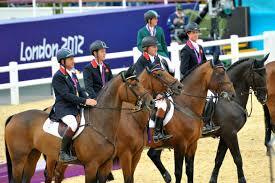 That means that Scott Brash`s two best horses could not attend the Olympics at Rio de Janeiro which will consequence that Scott Brash himself will not attend the Olympics. The problem is that on the official website for Scott Brash there was a whole article about Scott Brash planning and dreaming of winning an individual Olympics gold medal at the Olympics of Rio de Janeiro. 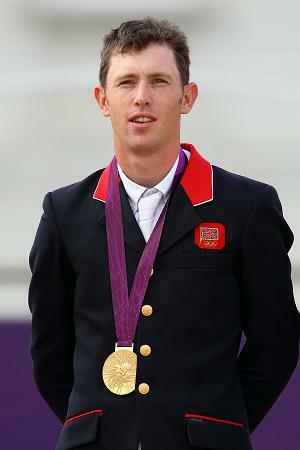 The article stated “British showjumping star Scott Brash has won almost everything there is to win in the sport but admits he will never feel satisfied without an individual Olympic gold medal. 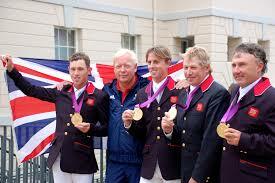 Brash won team gold alongside Ben Maher, Nick Skelton and Peter Charles at London 2012 but no British showjumper has ever triumphed at the Olympics in an individual event. 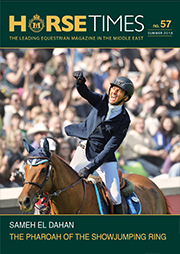 The 30-year-old has already made history this year by becoming the first rider to win the Rolex Grand Slam – after claiming successive victories at the three major Grands Prix in Germany, Switzerland and Canada”. Scott Brash expressed his dream more when he told Press Association Sport “Winning the individual event in Rio would be an amazing achievement, I’m still kicking myself for the fence I knockdown at the individual in London in 2012. I should have been jumping for at least a silver, and really a gold medal so that definitely drives me on, absolutely. I really don’t want Olympic gold to be something that eludes me for the rest of my life so I’ll be trying my best to put that right in Rio. It would be very good for the sport’s profile, for my profile, to be successful there and if bringing back gold medals means more recognition then great”. 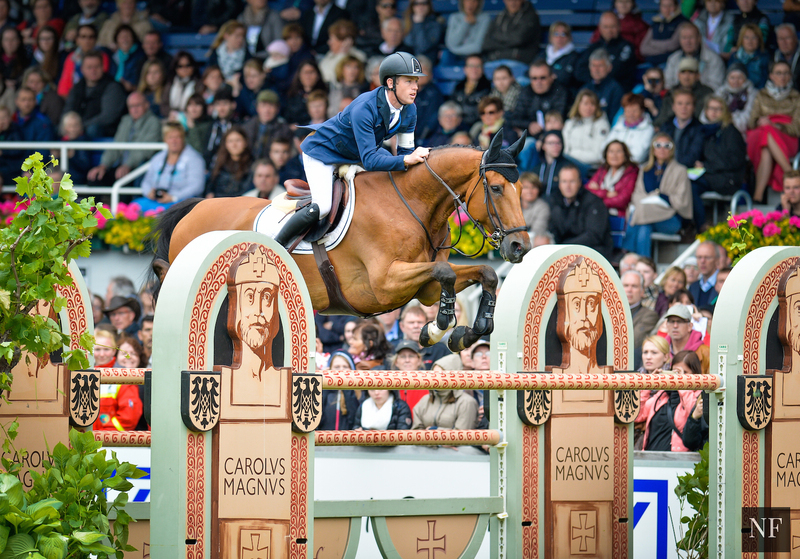 Brash’s prize horse is Hello Sanctos, which he has ridden since early 2012 and with whom he has won all his major titles. At 13 years old, Hello Sanctos is at the peak of his powers, and Brash, who expects at least another two years out of his super-horse, insists his success has been very much a joint effort. “I like to think the horses are superstars themselves – lots of people come and get pictures with Sanctos rather than me, he’s more famous than I am really. I like to show the world how good they can be, it’s like a football manager coaching young players, you get a lot of reward out of educating a horse through the years.” Brash said. That means that Scott Brash had a huge dream and when it was gone it surely broke him from the inside, where he kept planning for months on winning the Olympics. Scott Brash also did not ride Hello Sanctos during the Longines Global Champions Tour and League because he was giving him a good rest for the Olympics of 2016. 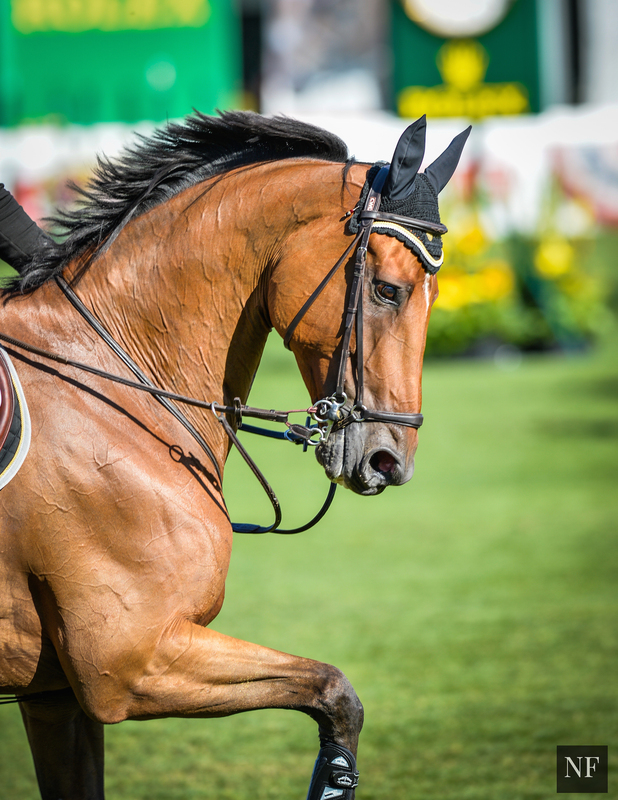 Earlier this year, Hello Sanctos` owners announced that the 2016 Olympics was to be the 14 year old gelding`s last championship appearance for Great Britain. 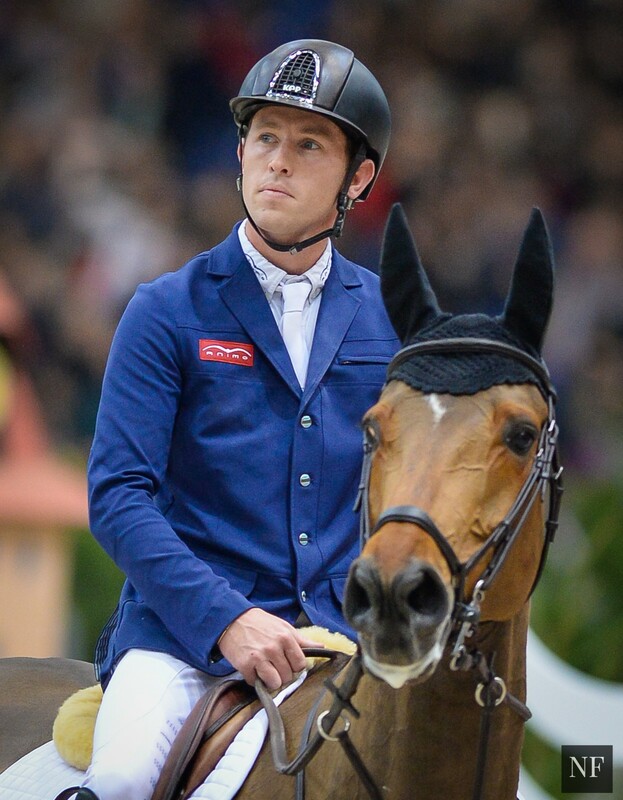 In a statement in British Show Jumping `s website they stated that they “greatly regret that showjumper Scott Brash is unable to be selected to compete at the Rio 2016 Olympics. Scott's top two Olympic hopefuls Hello Sanctos (owned by Lady Kirkham and Lord and Lady Harris) and Hello M'Lady (owned by Lady Kirkham and Lady Harris) picked up minor injuries at the start of the season and are still not back into full competition work and therefore will be unable to reach full fitness in time for Rio”. Scott, Lord and Lady Harris and Lord and Lady Kirkham have commented; "We are extremely disappointed that we are unable to help Team GB in their quest to win another Team Gold medal at this year’s Olympics. We would like to take this opportunity to wish all of Team GB every success in Rio."